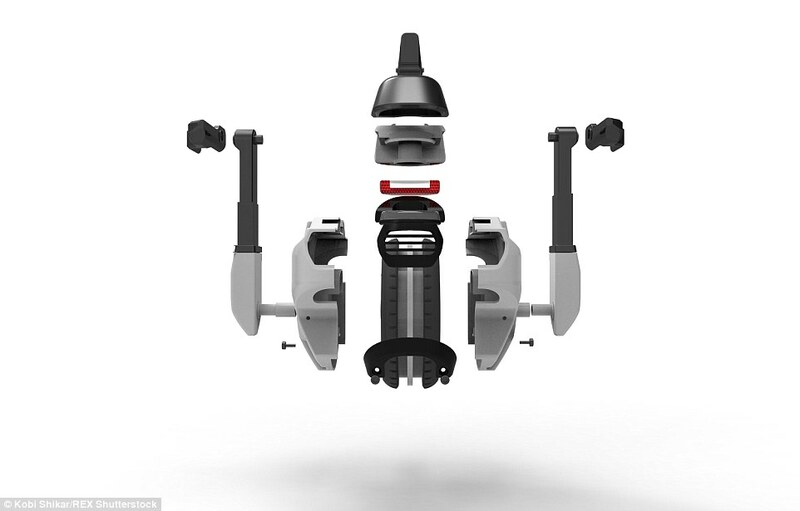 Transwheel is a unique drone which can either operate alone or in collaboration with other robots to transport loads. 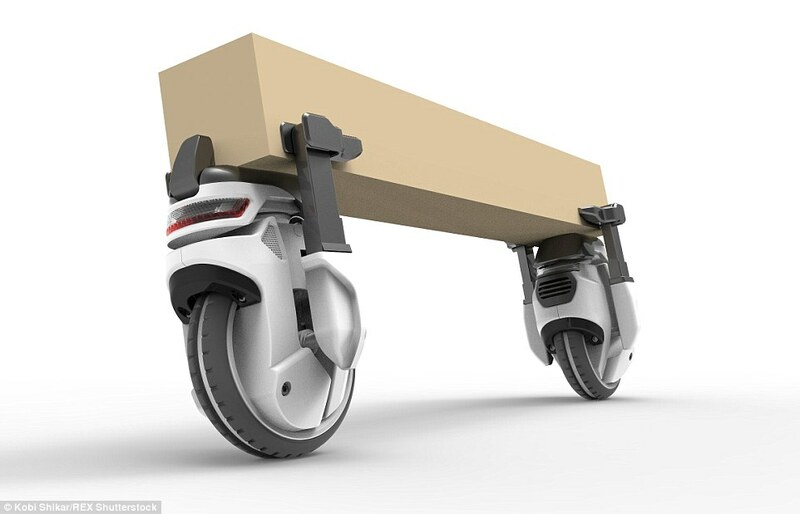 Transwheel design is unique as it moves using a single self-balancing wheel. In order to pick up and transport loads, it is equipped with a robotic arm. Robot would use GPS navigation to navigate itself towards desired destination and once it reaches the recipient, it will use face recognition to identify him. The fleet of delivery vehicles and missed deliveries may soon be a thing of the past. 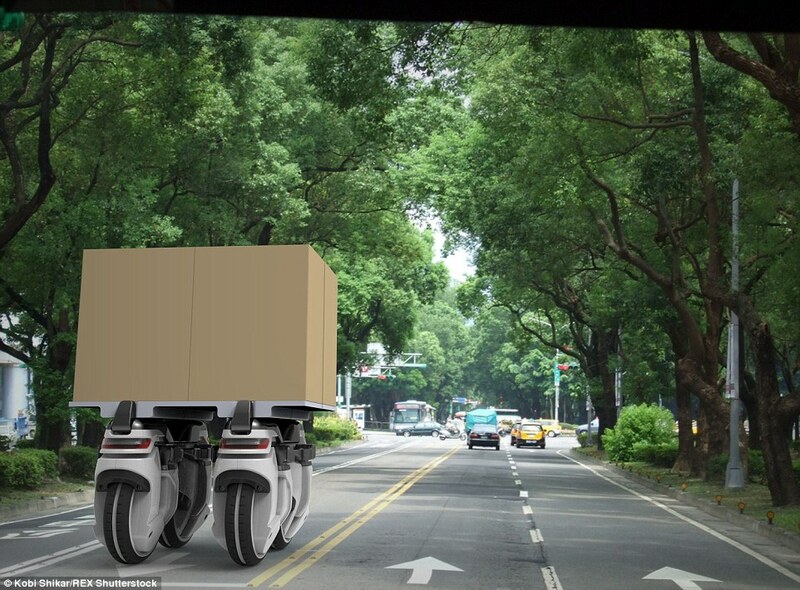 Soon a new type of robot may be used to deliver the parcels to the doorsteps of the recipients. 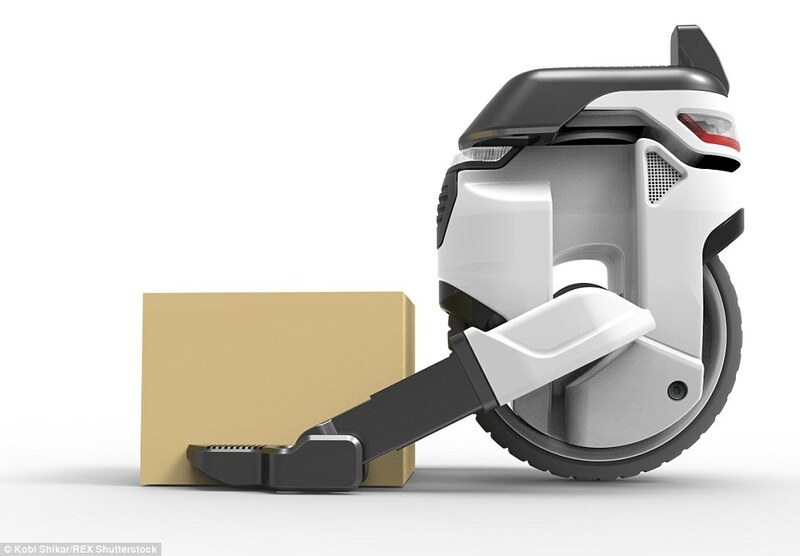 The robot uses a self-balancing wheel in order to move while the load is carried by a single robotic arm. An appropriate number of robots can self-configure and team up to carry larger loads. They can also work in tandem with drones which can carry smaller parcels. Modern techniques of GPS navigation would be used to move towards a destination. Once the robot reaches its intended recipient, it would use face recognition to recognize him. This robot emerged as a final year project of Kobi Shikar who is a student at the Shenkar School of Engineering and Design in Ramat Gan, Israel. 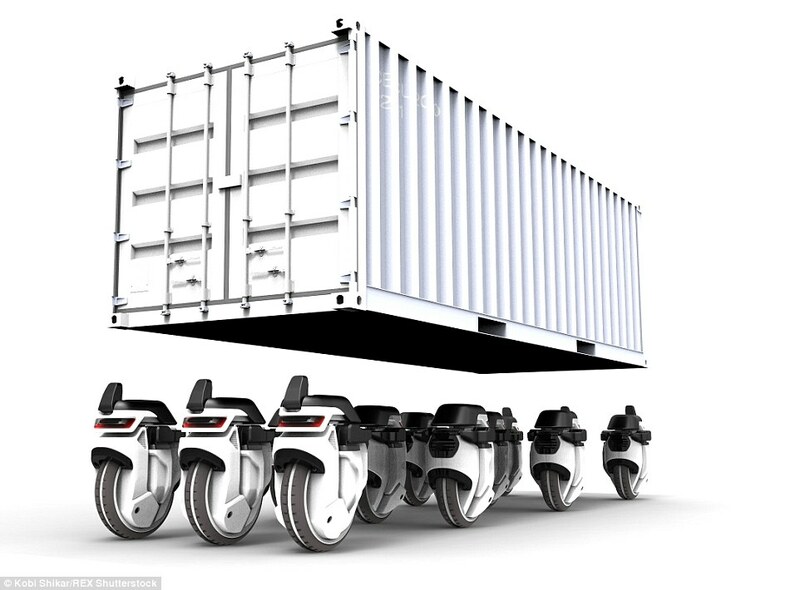 According to him, this robot could also be used instead of the large trucks carrying containers, as many Transwheels robots can work in collaboration to carry heavy containers. One added advantage of using Transwheel robots is that they can work on round the clock schedule. Hence, recipients can be served at times that is most appropriate for them. 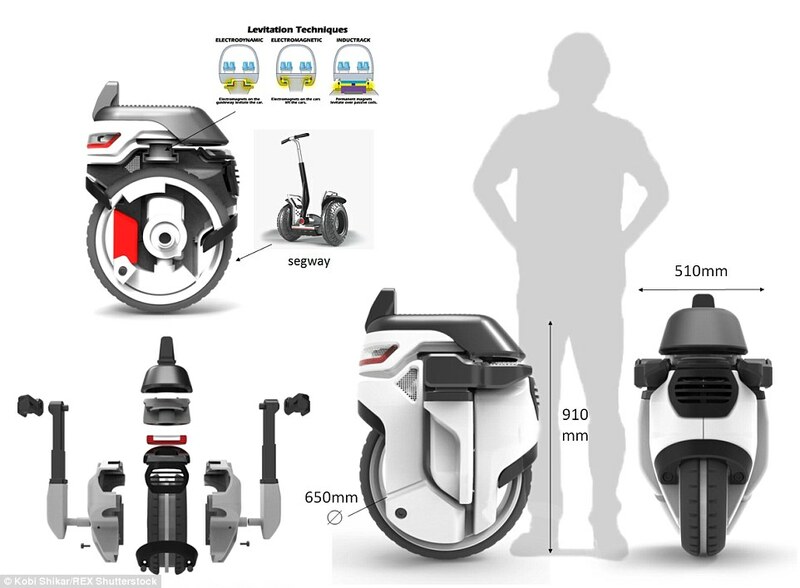 Wheel uses gyroscopic stabilization for wheel balancing which is very similar to the mechanism employed by Segway to remain upright on one wheel. We are really impressed by this technological innovation and hope soon regulations would be made for the safe operation of these robots. And you, do you think Transwheel as a viable project?